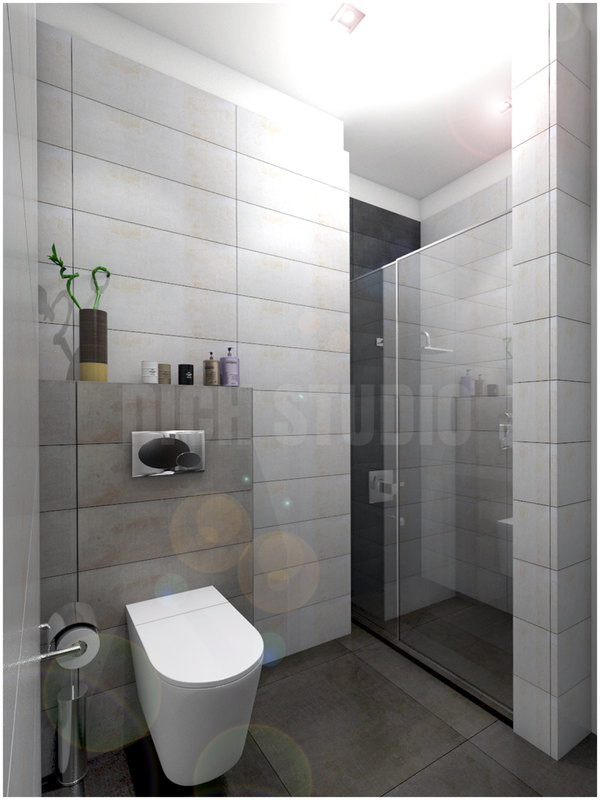 Interior design project of a small 1-bed apartment in Lozenets. Status - work in progress. 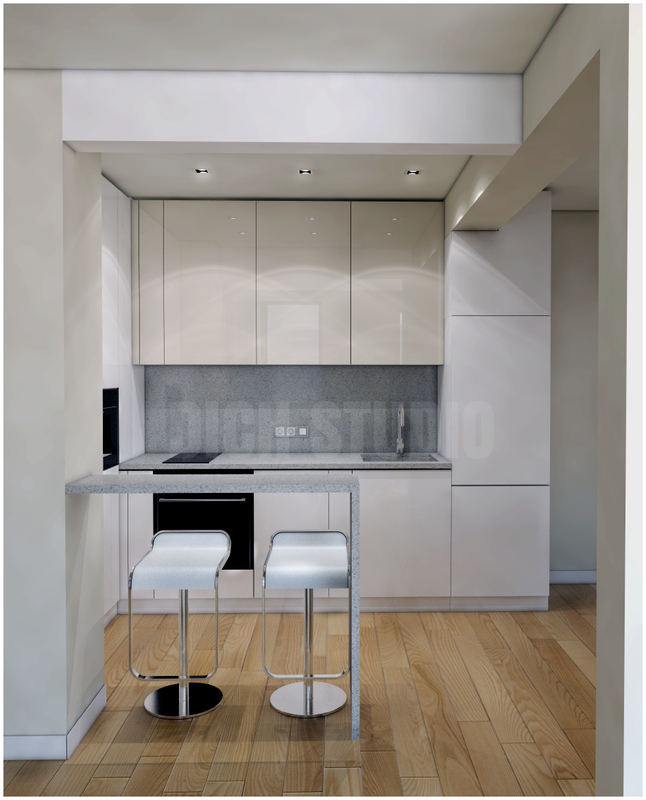 interior design job for a thiny 1-bed apartment.